An Albion Chassis from 1900Not only larger than many modern multi-cylinder engines, it was extremely heavy and occupied a great deal of what might otherwise have been payload carrying space.The number and size of the lubricators suggests that frequent maintenance was essential. 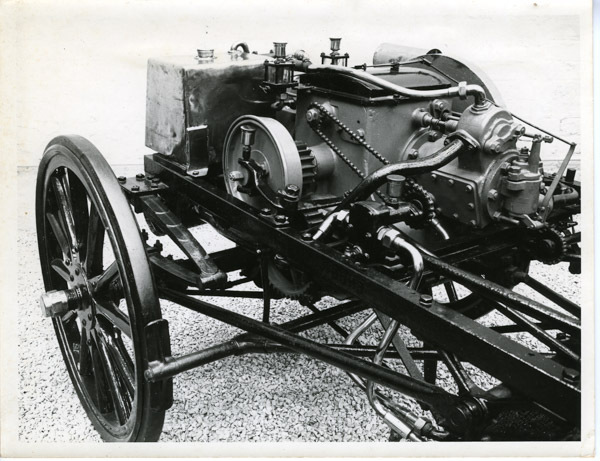 This chassis is the first production Albion and originally carried a van body. It established a great reputation for reliability.